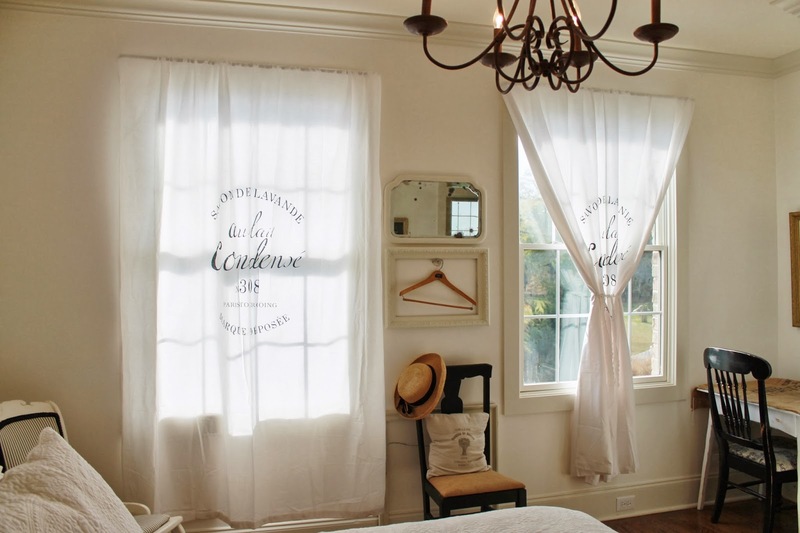 There is something sophisticated, yet utterly nonchalant about French country window treatments. They make the décor look refined, despite employing patterns that are simple and inspired from the peasant’s daily life. 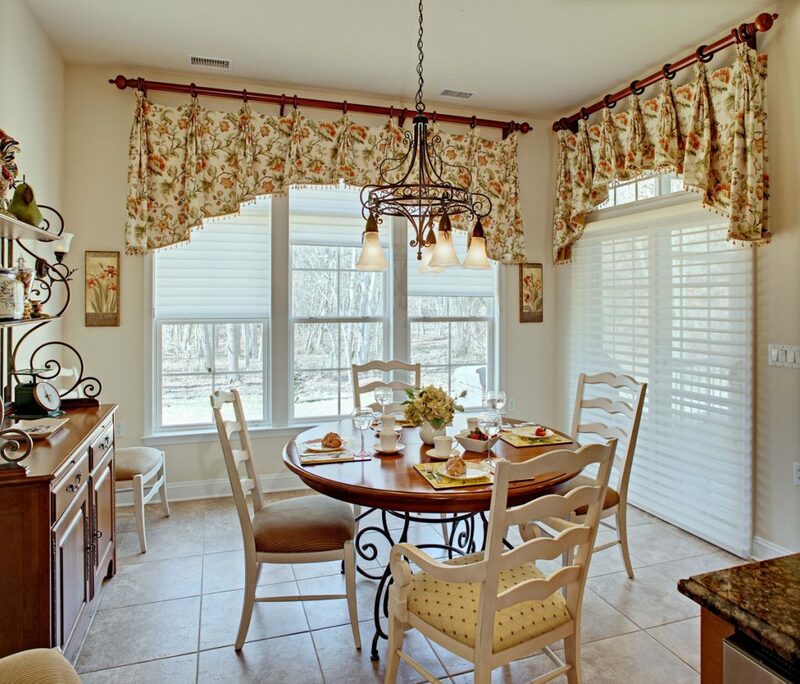 So what are exactly the key elements that make certain window treatments categorized as French country-style? 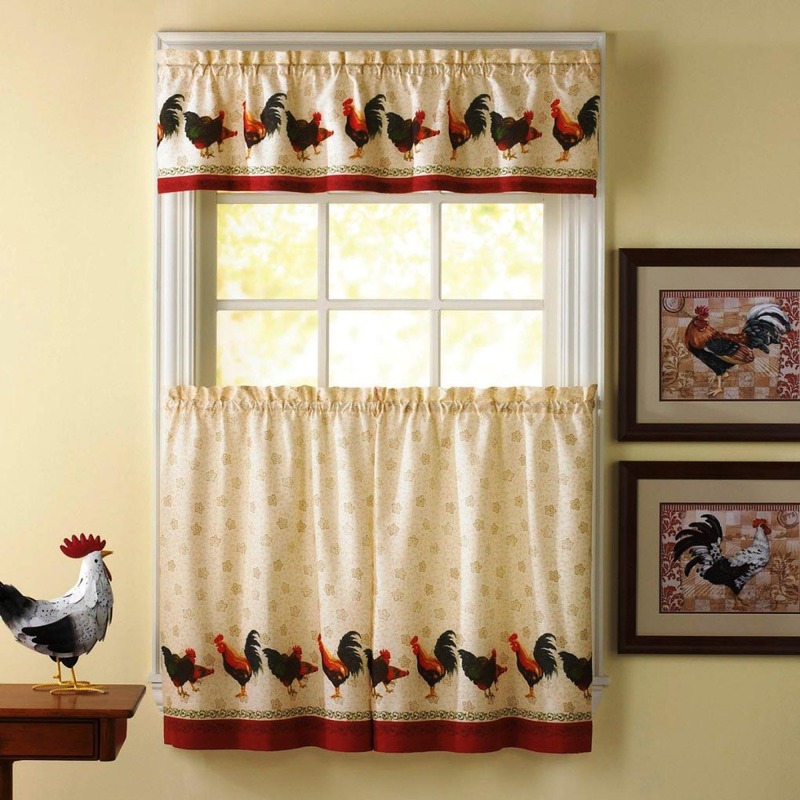 An essential aspect is pattern: from rich combinations of checkered fabrics and floral prints to simple straightforward stripes, French-inspired window treatments are ornate and eye-catching. Another quintessential feature is texture; whether coming from ruffles, tiny tassels, the roughness of burlap curtains or the delicacy of traditional embroideries; these rustic fashions always draw the eye towards the windows and create a sense of depth and coziness. As for the color palette, nothing says Provence better than dreamy lavender, delicious pink sorbet, elegant ivory, or soothing gray; however, more vibrant colors, like poppy red or mustard yellow are also popular. And to add the final touch, picturesque depictions of farm-life scenes and animals also convey undisputed Old World charm. Not only does the term ‘toile’ come from French, but it also refers to a decorative pattern that is intimately linked to Provencal rural homes. Rendering glimpses of tranquil pastoral living like picnic, promenade, or farm scenes, the print always combines white and blue, red or black; the vignette is then repeated over the canvas, resulting in a refined display. 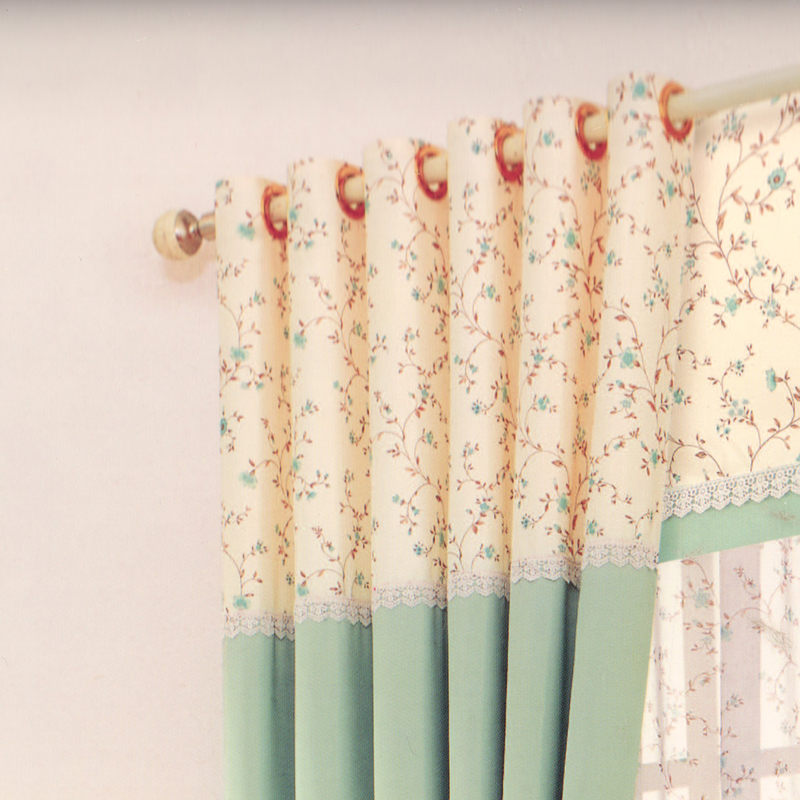 Featured on the elegant folds of Roman shades, French toile can elevate the look of any space, oozing delicacy and showcasing a rare complexity of traditional design and fabric richness. To make such treatments stand out, use them on windows with white molded frames that provide a beautiful contour to the shades, making them appear even more impressive. If the space also features classic French windows, the combo will look extraordinary. Furthermore, toile Roman shades are also versatile: they can complement sturdy furniture pieces, while adding romantic gracefulness to contemporary glossy items with their generous pleats and sophisticated patterns. Combining different fabrics and patterns to make draperies was not uncommon in French rural communities of the past. Often, material scraps and surpluses from making dresses or bedding were repurposed in this way, after deciding on a pleasant-looking mix. To make your drapery panels echo the aesthetics of rural France, think of juxtaposing delicate floral motifs with solid pastels that pick up one of the colors of the first fabric; to add a finishing touch, hide the sewed transition between the two with ethereal lace. Decorative motifs that portray animals from the farm are a staple of French traditional homes. Picturesque depictions of cattle, sheep or poultry often adorned the dwellings of Provencal peasants, imparting a characteristic cottage feel that underlined the humans’ connection with their surroundings. To re-create the same ambiance, pick curtain fabrics with similar colorful illustrations featured over earthy-toned backgrounds. 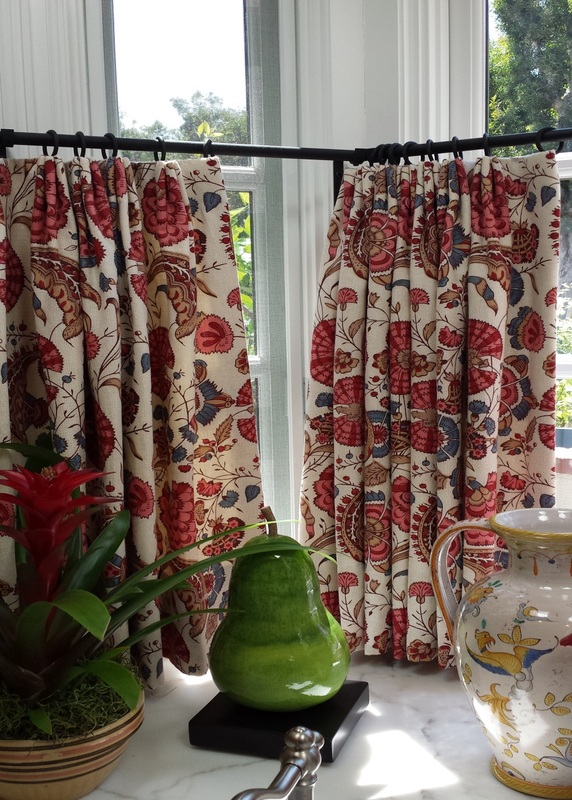 These window fashions work wonderfully in classic kitchens or vintage dining-rooms. Grain sack stripes, meaning ornamental lines featured on plain, unbleached cotton or burlap, are also popular with French farm kitchens. Their simplicity pays homage to the serene French countryside and annual harvest, and can garnish pretty much any ensemble of rustic cabinets. 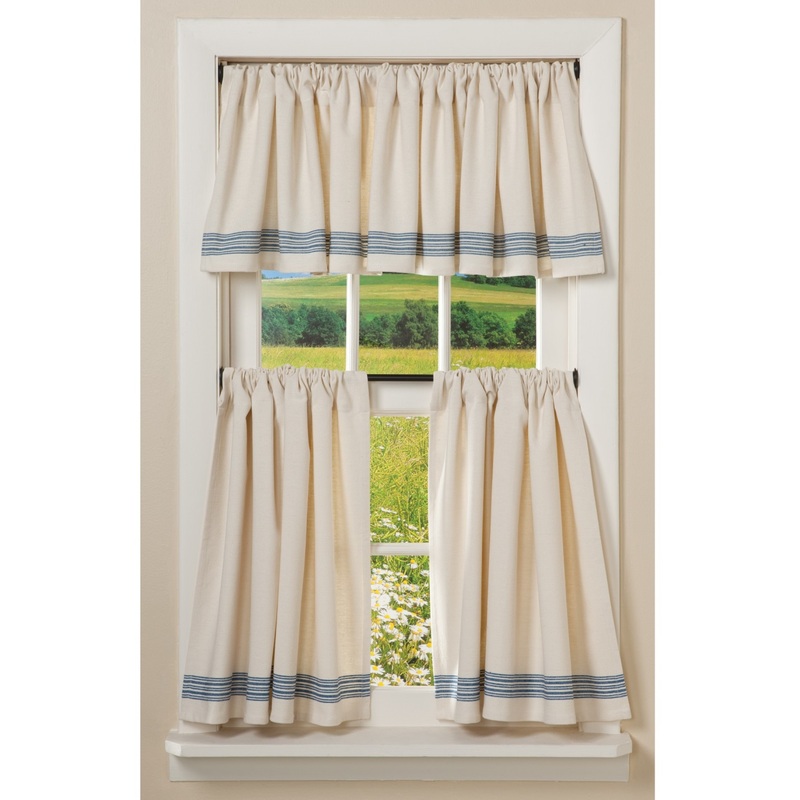 Horizontal stripes work best with window valances and café curtains, looking neat and unpretentious, while vertical stripes are better suited for lengthier curtains, providing the illusion of height. Also, the lines should come in subdued pigments, such as pastels, while the woven texture of the cloth should be fairly visible, for a shabby chic décor that values the coarse appearance of grain sack fabrics. Vibrant colors are also part of the French country heritage, and they are often featured on flowery patterns set against a white background, that speak about the laid-back rural way of life. And since café curtains are very much Parisian, hence French, the combination between the two will result in an adorable window treatment. Search for pigments like poppy red, sage green and light blue. Complement it with matte or aged curtain rods, and also include lots of pleats, in order to create an easy-going cottage atmosphere. 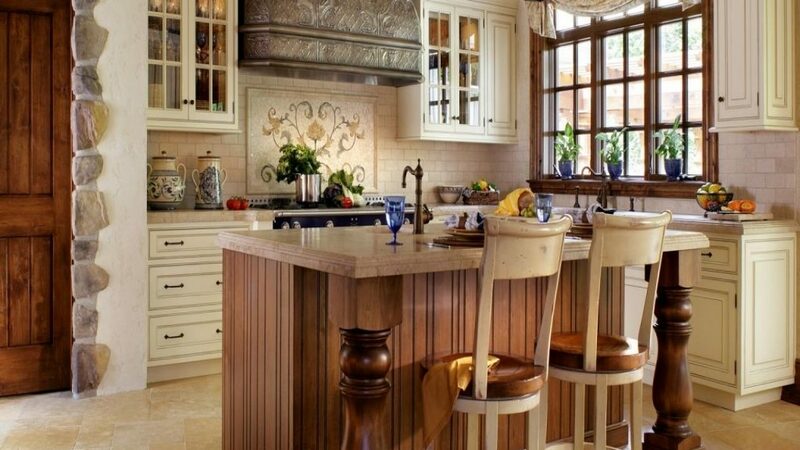 French provincial design also honors handmade pieces that reflect the skillfulness of rural housewives. Traditional techniques like cutwork and crochet items were very popular in the peasants’ homes. To re-create this look for your windows, search for needle lace or crochet frills, borders and patterns displayed on simple cotton or linen. Whether featured on diaphanous café curtains or on floor-to-ceiling ones, these ornate details will bring undeniable rustic flair. 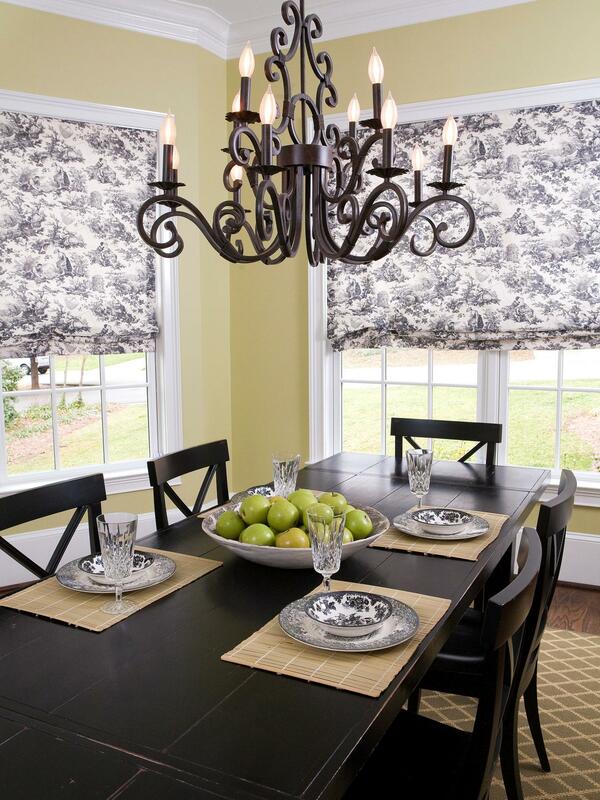 Valances exude Old World charm and provide a stylish approach to creating memorable window arrangements. For a countrified appearance that also looks eminently French, choose rich floral embellishments in earthy tones with a light backdrop. Tiny frills or ruffles can also be added to mark the borders in a rustic manner, while the fabric has to be heavily pleated to create a sense of vintage lavishness. To finish off, complement with wooden or antique rods that echo the materials and stains of your other furniture items. 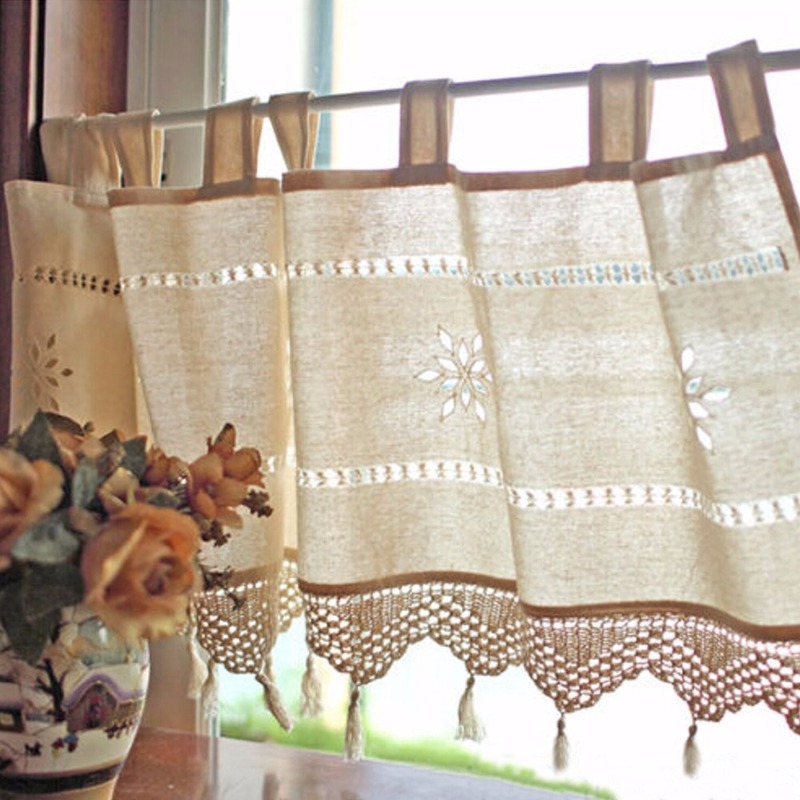 To incorporate French cottage window coverings into the design of a room while keeping things effortless and modern, go for modest fabrics such as cotton, linen or burlap, with simple prints inspired from traditional French logos. The end result will consist of a youthful approach that is both delightful and care-free. 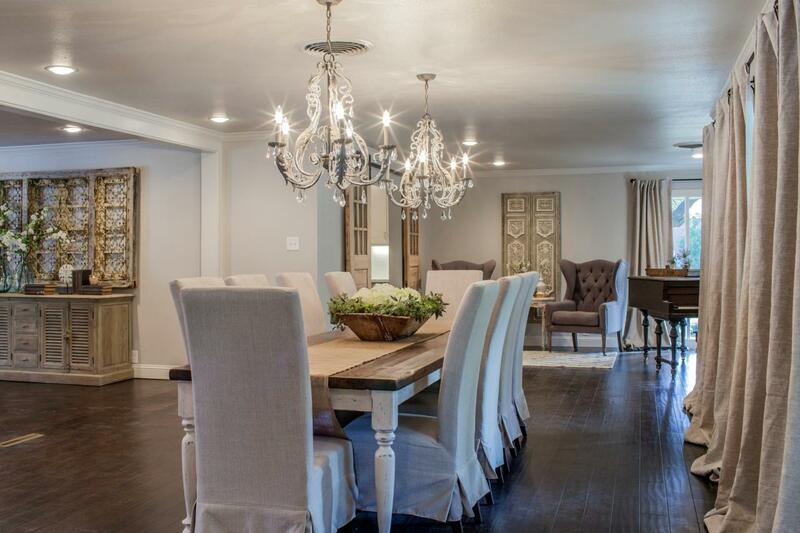 Although the terms ‘country’ and ‘high-end’ seem to semantically collide, they can certainly coexist in interior design. In case the space you want to decorate is luxurious, yet needs a rustic note, adding French country curtains to the mix might do the trick. However, to achieve a complementing look, opt for traditional fabrics that extend from the ceiling to the floor and even puddle a little; the sumptuous feel can also be enhanced with generous pleats of burlap or easy-going cotton, so find out the width of your windows and install treatments that measure twice as much. To conclude, French country window coverings are all about celebrating traditional patterns and fabrics that can come in both vibrant and subdues hues. Either paired with rustic décor pieces or modern interiors, they will bring undeniable Old World charm.